When we bring in Norwegian Cod, we are generally bringing in Skrei. 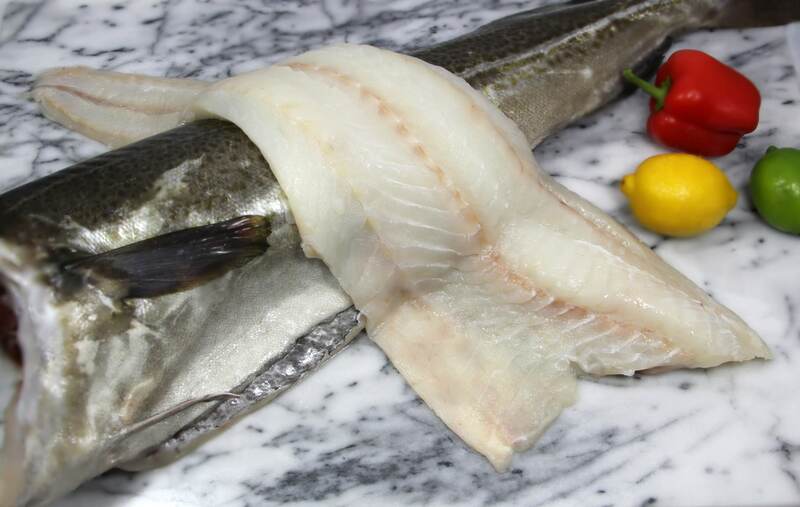 Skrei is a the first catch of mature Norwegian Cod of the season (January – April). These fish are specifically caught on small boats in the traditional spawning grounds off Norway’s Northern Coast. Because Skrei Cod has begun a long migration, it’s flesh is exceptionally firm, white and luxurious. The fish also must meet strict quality criteria to be called “Skrei”. Rest assured this is some of the best Cod you will ever taste! Roast, broil or work this delicious and rich cod into a savory soup or stew – no matter how you serve it you’ll appreciate it’s amazing texture! 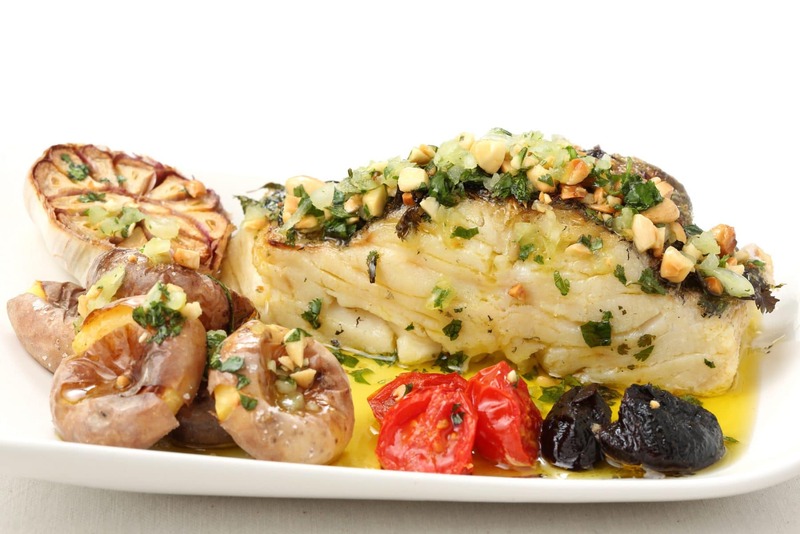 Let your guests know that this is no ordinary Cod! 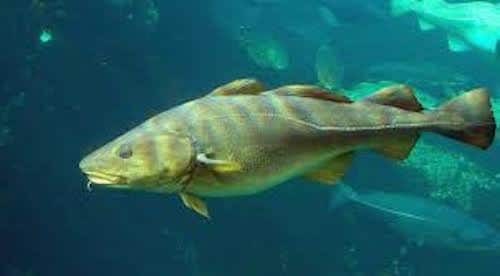 Timing is everything, and this Cod is sustainably harvested at its peak. True Skrei is seasonal so you’ll have to act fast – make sure your customers know this fish is only here from January through April!